Celebrating diversity on Otago Access Radio. 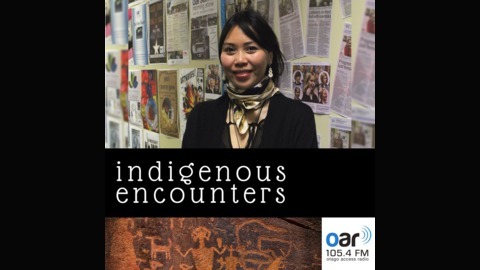 Join host Pia Kahn every second Monday at 7pm as she explores aspects of indigenous cultures - from food, music and spiritual beliefs to oral traditions, politics, current affairs and activism. She will be joined by some wonderful guests, sharing their stories with you. 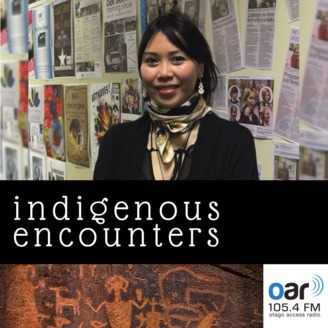 Thanks to the Settling In Fund from the Office of Ethnic Communities for supporting the Connecting Cultures Zone on Otago Access Radio.